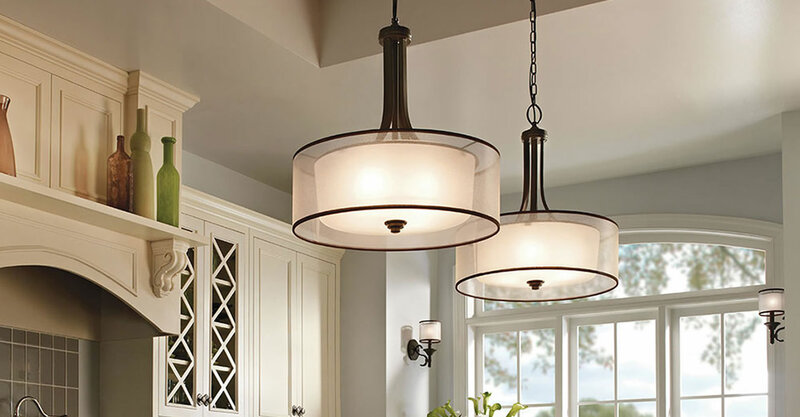 Home - Ford-Diamond Electric Supply Corp.
We have one of the largest lighting showrooms on Cape Cod. 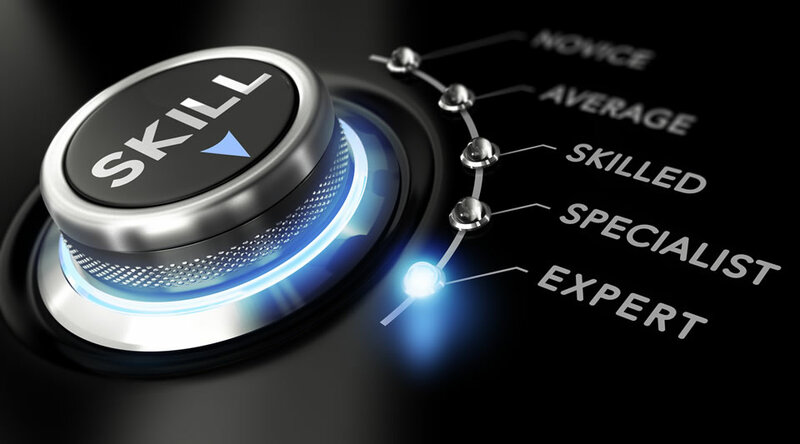 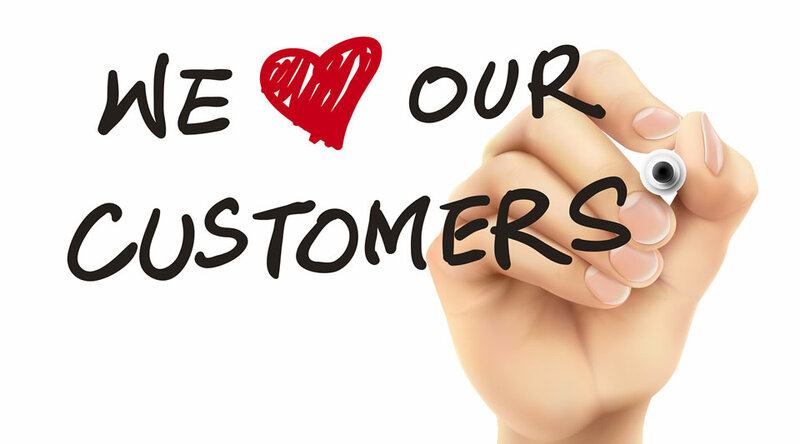 As a family owned business for over 40 years, we know all too well how important first impressions are. 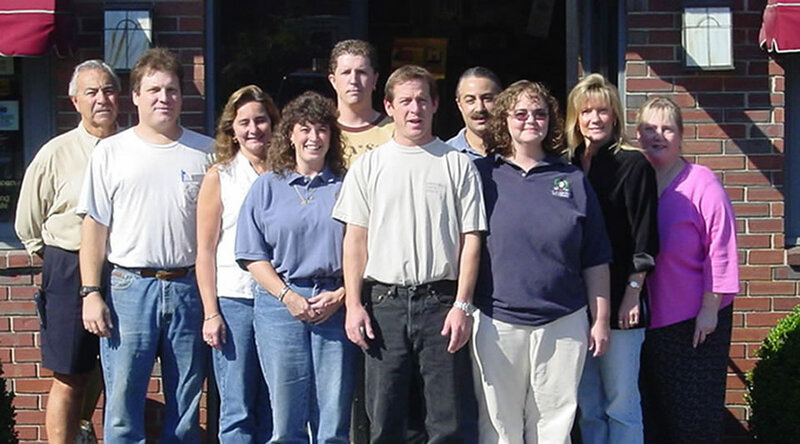 With a helpful and friendly staff, we strive to bring you professional service and quality products. 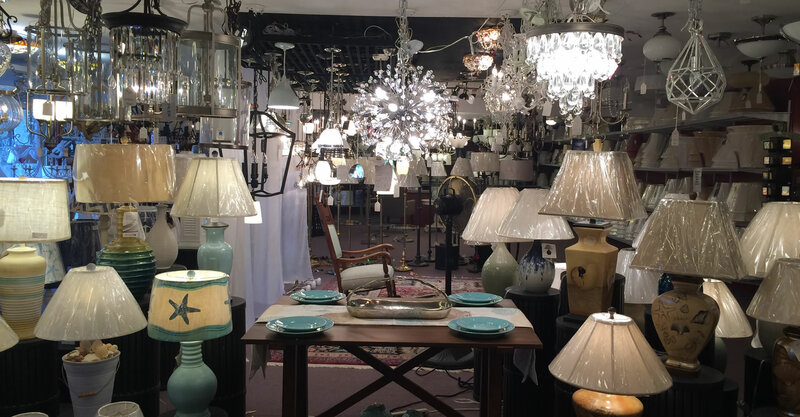 Our hope is that your shopping experience at Ford Diamond is a pleasant one, and you leave feeling like family too. 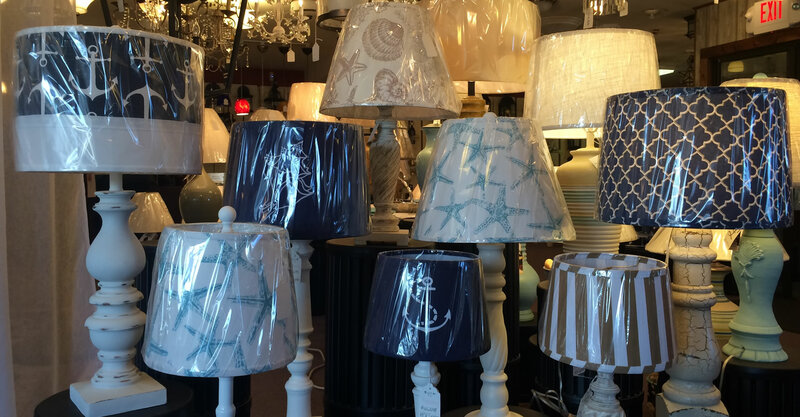 We have the second largest selection of lampshades in New England.